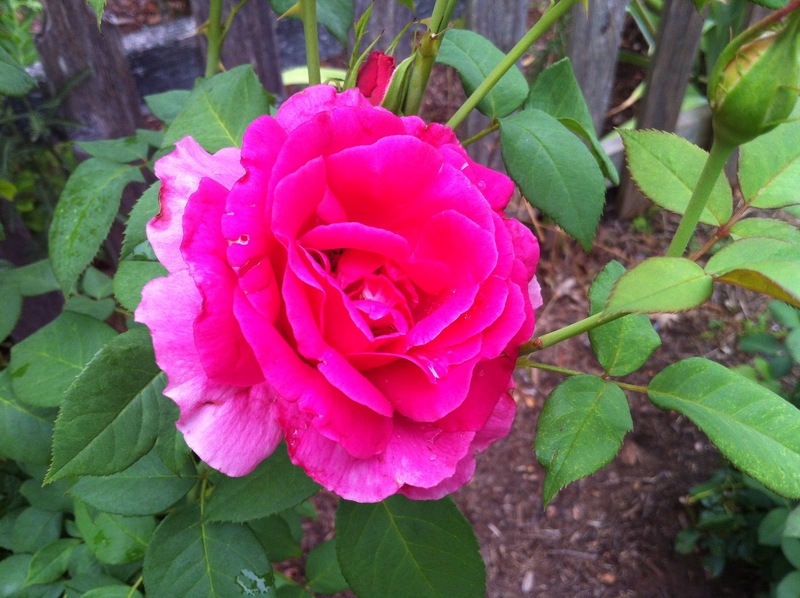 The Grande Dame is a lovely and very fragrant hybrid tea. “Everything old is new again … or is it the other way around? 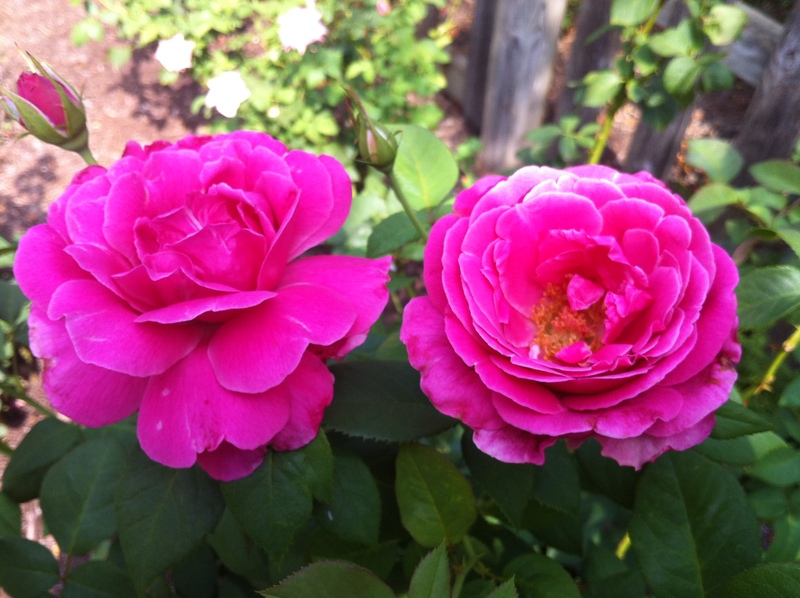 This is my 3rd year to grow the Grande Dame and she always gets noticed. 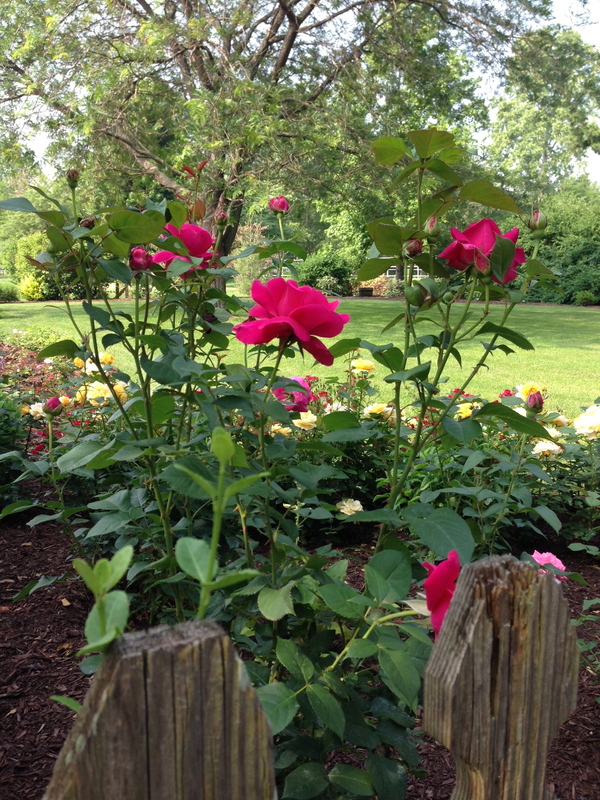 This rose is a modern bloomer with old world charm and mixing old and new is what my garden is all about! nice, is she hardy for ohio? or do you have to protect the tops? 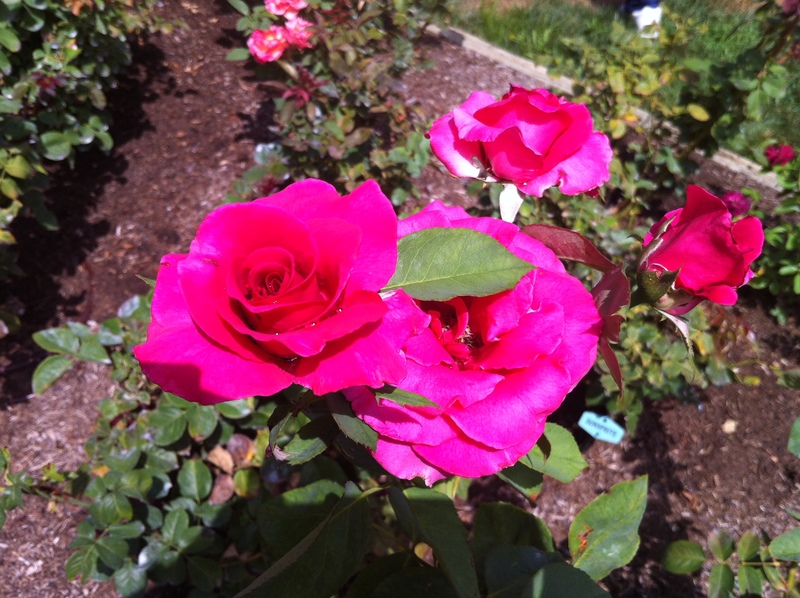 Ahh, the Grande Dame..I LOVE this Hybrid Tea. Does very well in my Zone 7B garden. Yours are so beautiful and loaded with blossoms! !